The iris as a wonderful holistic screening tool and Patricia’s training is in line with modern, clinically relevant iris research and techniques. 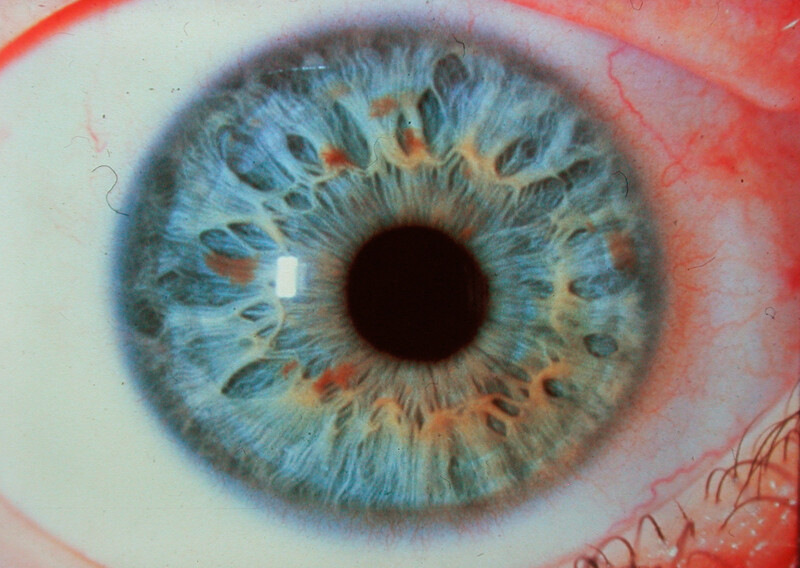 Iridology examines the characteristics of the iris to obtain information about a patients systemic health. Areas of the iris correspond to areas of the body, and these areas can be seen to be overactive, under-active, inflamed, or in distress. The iris can can for example pinpoint genetic dispositions / susceptibility to blood sugar issues, or circulatory issues, if the body is too acidic and prone to inflammation. It is not intended to be used for diagnosis alone, or as a method of treatment but is used as one of the methods to help assess the patient in order to achieve a more accurate diagnosis. Patricia has confidence and great enthusiasm for Iridology!